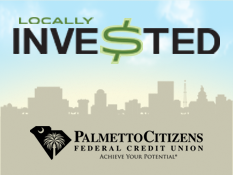 Obama swamps would-be opponents in fund-raising — in SC, of all places! Sheheen not getting help from national party? Good. Send him a check before September 12? I think he won’t have a legal way to spend it by that time. Confusing June and September is a reflection of the many reasons he will never be governor. Why does he think people in Alabama would care who is Governor of South Carolina, much less pay money for something that doesn’t affect them? That is very odd. 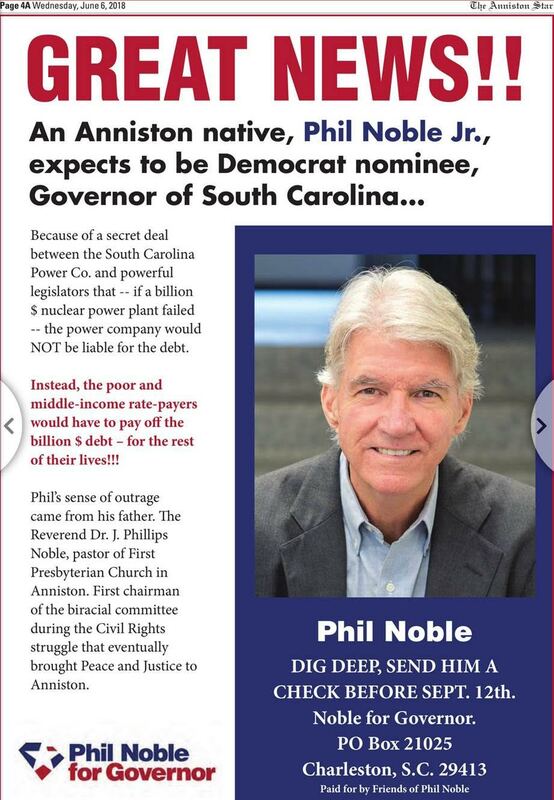 Democrats in SC who know him, and know James Smith, are generally not supporting Phil. He’s counting on Democratic primary voters who DON’T know him, and don’t know James, and are gullible enough to go for his attacks on James. That, and the help from Marguerite Willis attacks on James. And money and endorsement from ot of state. The clear choice of Dems who know the players is James. The worrisome thing is that most voters go into the booth blind, knowing none of the players. So it becomes about who hit the right reflex at the right time, and made the electorate twitch. Or at least, it seems that way in my darker moments….